If you're looking for Marine Granite Sealing in Key Biscayne that is reliable and affordable, you should contact AAA Marble Care right now. We are the premier company in South Florida for providing exceptional services for all your marble and natural stone surfaces. 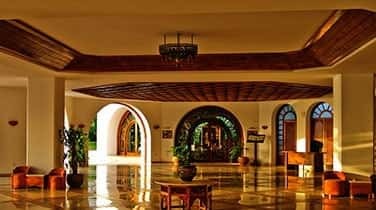 We've built an outstanding reputation over the years and are well known for always being reliable, professional, and completely affordable. 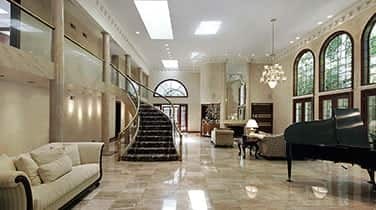 We specialize in restoring marble at our customer's residential, commercial, or marine property. 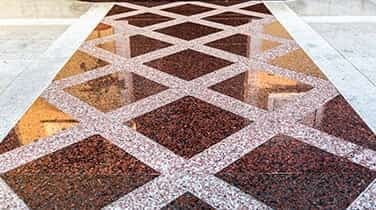 Our team of experienced workers have the knowledge and skills to work on any marble surface you have and restore it so it looks like brand new again. Some of the many great services we offer our customers are granite sealing, polishing, cleaning, restoring, refinishing, and so much more. We use only high-quality tools and machinery to make sure the job is done right. 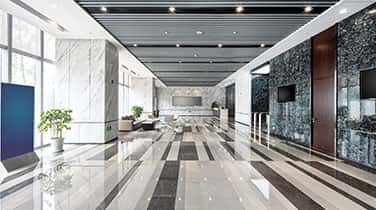 Our diamond grinding machinery, stone polishing pads, polishing powders, refinishing pads, marble cleaning products, and many other tools and machinery are all used in order to remove any damage from your marble and restore it to its original condition. Whether your marble surface is in your living room, dining room, bedroom, kitchen, bathroom, or stairway, we will be able to take care of it for you. We know how everyday use can produce some natural wear and tear on your marble or natural stone surface. We are highly experienced at removing any dullness, stains, cracks, etching, or other damage from your marble. We use our tools to repair any damage and then use our Marine Granite Sealing in Key Biscayne to make sure the restoration lasts a long time with the added protection. When you hire AAA Marble Care, we will make you our top priority.